Packaging: This comes in a squeeze tube with a twist off lid that stays on securely. 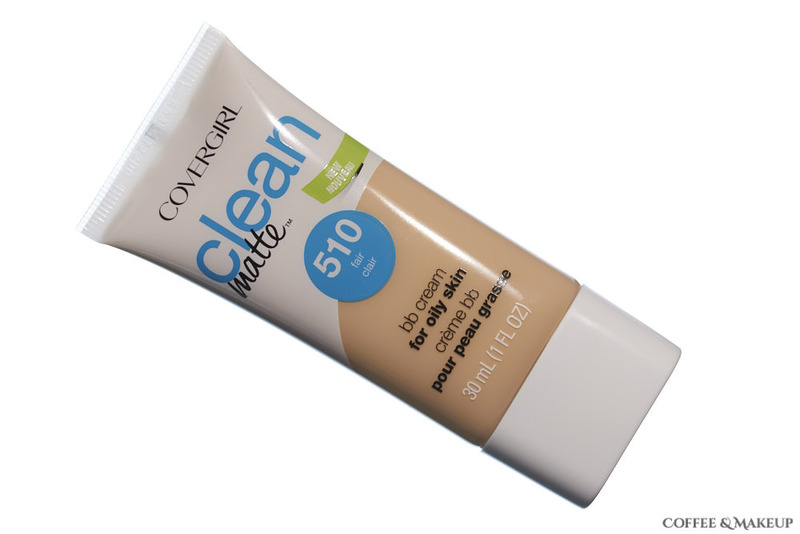 Smell/Fragrance: If you are familiar with Covergirl’s foundations, this smells just like that. It’s a very subtle, slightly sweet, creamy fragrance that I only find noticeable if I try to find a scent. This lightweight BB cream gives me light coverage, blends nearly seamlessly with my skin, and helps to smooth the look of pores and texture. It’s the type of makeup that I could apply and wear by itself since it gives me a “no-makeup makeup” type of look. It’s great for quick everyday makeup. I also use it sort of as a tinted primer and use a higher coverage product on top. Used this way, it helps the high coverage product go on more smoothly and emphasize texture less than it would on its own. The shade I chose, 510 fair, has a slight yellow undertone which works well for me to neutralize the pink tones in my skin. Because the coverage is sheer, the shades are forgiving even if they aren’t a perfect match for your skin tone. It has a mostly matte finish but it does’t look or feel dry. I can wear it all day without feeling like I have to blot or use more powder in the middle of the day. Yes. I think this is one of those products that could be universally useful to a wide range people. Even those that don’t typically like matte finish makeup or those who don’t have oily skin would likely enjoy this.